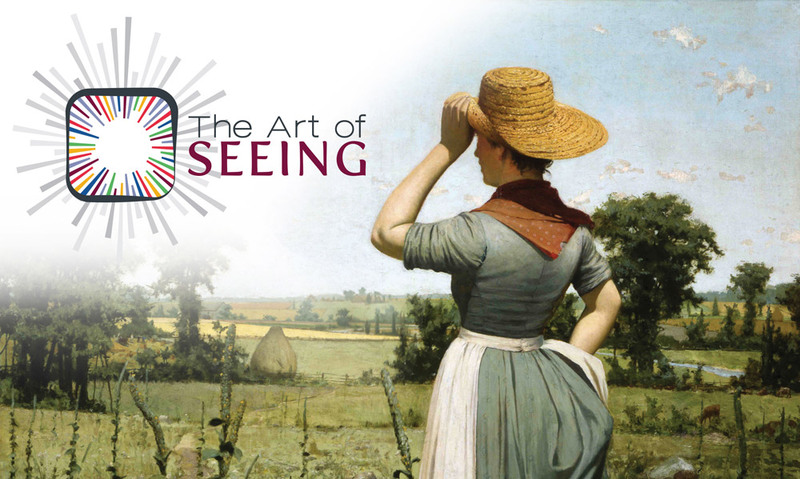 The Art of Seeing ™ is a visual literacy program developed by the McMaster University Department of Family Medicine and the McMaster Museum of Art in partnership to enhance and support professional competency in observation, communication, and compassion. This season we also welcomed new participants from the Emerging Health Leaders Program from the DeGroote School of Business Health Leadership Academy, the Senior Leadership Team from the Hamilton Public Library, and Hamilton Health Sciences Centre for People Development for half-day workshops. Demand for the program is growing and we look forward to a busy schedule, with new and returning groups, in 2019. Do you want to improve your own skills of perception and resilience through Visual Art? Do you want more information about The Art of Seeing™ program?